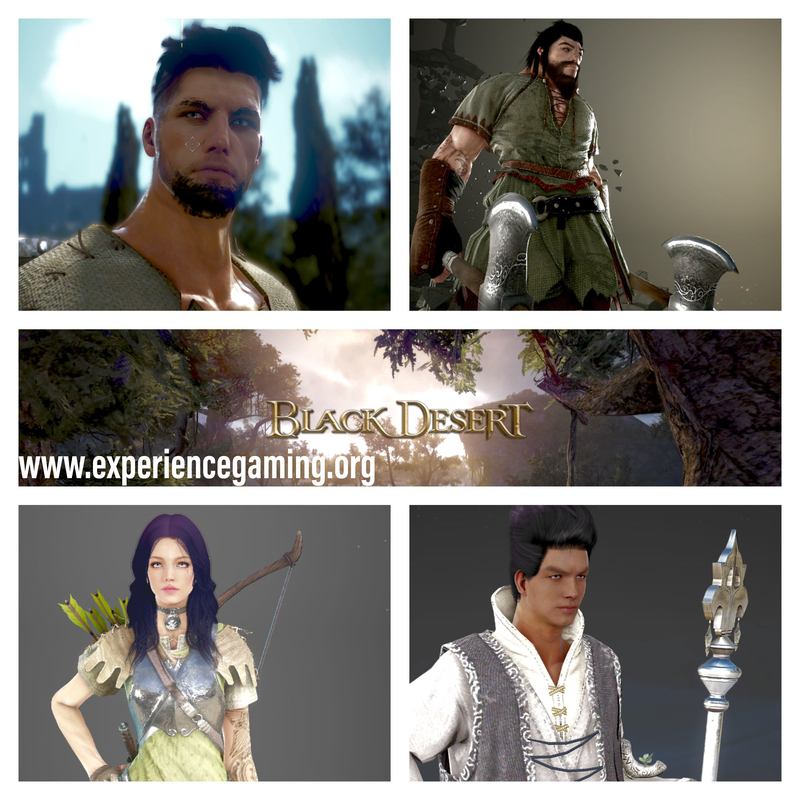 Black Desert Online is Korean MMO made by the developer Pearl Abyss. I can not stress this enough...and I really mean it...this is not the western developed game you may be expecting. In a world full of button mashers and "leet loot" shooters...this game is really going to stand apart from what we see on Youtube, Mixer, and Twitch. But don't run back to Gamestop just yet. I am not saying it's a bad game, but it is one hell of a grind type game. If you're coming off of ESO, expect a much bigger, and deeper world at your fingertips...with much less of an explanation as to what you can do and how you can do it. There are a lot of NPCs walking around on Black Desert....and the vast majority of them...you're going to want to talk to. You can use your world map, or just your mini map...but if you see a "?" on the map, you'll want to gain "knowledge" of the subject, by speaking with them. This will increase the amount of knowledge you have, the cap for your energy (we'll go through that in another blog) and help with "chats" with various NPCs (again, something for another blog) But just trust me, if you see a question mark on your map during your travels, just get the talking to them over with. Because getting too deep into the world and having to backtrack is terrible...trust me. These things will just be confusing in the beginning and when you see the price tags on these guys...you're going to go running to the Central Market with them. (probably going to have to explain CM in another blog as well) Anyway, you gotta resist the temptation and just stash these bad boys in your storage. They're not something you're going to want to use in the beginning, but by the time you need them...you're going to realize you need a lot more than you have. So just tuck them away and don't think about them again until level 50. Now when you make your first character, it's going to look like the other slots are locked. That's not the case at all. The second character gets unlocked when the first one is made, then the 3rd after the 2nd is made and so on. 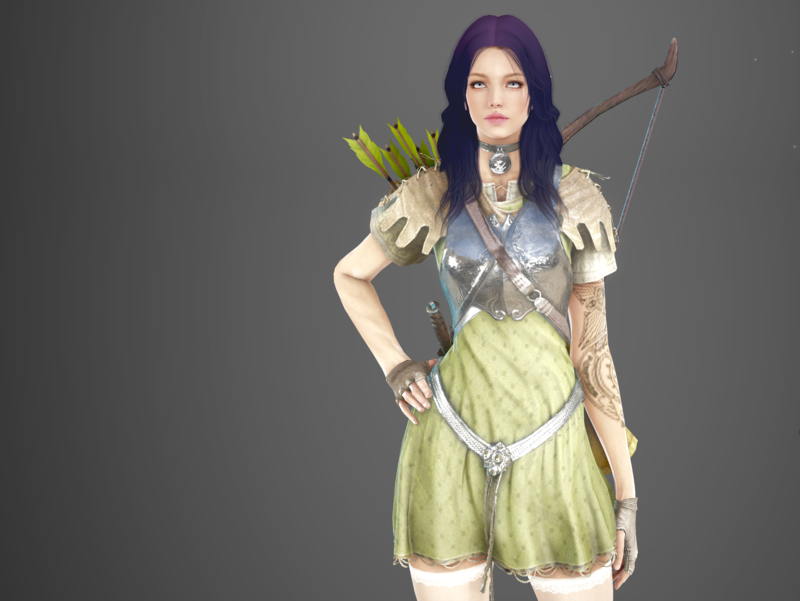 Even if you only plan to use one character through your Black Desert adventures. A lot of things are shared between characters and I won't go into all those details now, but I will tell you early on...creates those alternates and backups. This game is a lot and has a lot going on in it. And in my playthroughs, it just seems like the game turns you on to so much, and they do it so fast without explaining that a lot of people just see a long list of things they don't understand. Don't let that get to you. The game is a lot to take in and does have a million and one things going on within it, but in time if you let it...the game will explain the majority of it to you. You have to just take a breathe at times and let the game explain itself to you in its own time. And just for the record, not everything that you can do is something that you have to do. So even if the amount of things you can do overwhelms you...still gotta admit it's pretty awesome. There are so many life skills and non-combat oriented things you can learn that it can make your head spin. Don't let it and just have your characters specialize. Make one character operate out of a certain city oriented around what he does...like make a lumberjack character that operates primarily out of Calpheon. If you follow the other step about multiple characters and do this with all of them. You can more of less cover everything you need. Though at times, the chat can get really entertaining...turn it off. It's bad in more ways than it's good. And it takes up about a third of your screen. And with the only options available for it are on and off...just turn it off. The color is terrible and at times hard to see with the game's color palette. It's mostly garbage, and unless you're entertained by it...or guild hunting...it's not worth the real estate it takes up. It also costs energy to type in the server chat, and you really don't want to waste those pointts on idle chat, or burn through them getting engaged in an argument or something that you get lost in. Most games are better with friends right? This one is no different. There are no tethers or anything that binds you once you're in a guild, but the perks of having others out there that might help is a great feature. It's also nice to have a pool of people to help you with questions without having to burn energy points in the chat. (and still get no answers) You also get a daily pay, will have the ability to do guild missions, and will even have access to a guild store. So if you're starting new, find a guild or start one and find a crew. I know I've heard a lot of complaints about how 6 classes isn't enough, and there's gender locks, and there isn't the same amount of content as PC. I know, I know....but it's coming. The game has had a much smoother port to the Xbox One than I've seen for a while. And it doesn't seem like they've had the launch resistance that the other games have had. So there is more coming, more has already come. As of the time I am writing this, we are coming off of a massive update that added new items, regions, an entire pirate expansion, and a couple events. In addition to that, it wasn't long after launch, that they announced they would be adding 4 more classes within the next 3 months, so if you think there isn't enough content...or that there won't be enough...trust me...more is coming. If you're here, you've already realized that you are going to need guidance outside of what the game offers. That's good...don't feel bad about that. This game is a tall order and as of now there isn't much to tell you what's going on. You can learn a great deal from missions over time, but that's if you even read mission details. Either way, the information is out there, and it will continue to be poured onto here. Don't feel bad for having a question and looking for the answer, odds are...you'll find better answers on external sites than you will from the in game chat. Nothing wrong with that at all...and hey, that's what people like me do this for.